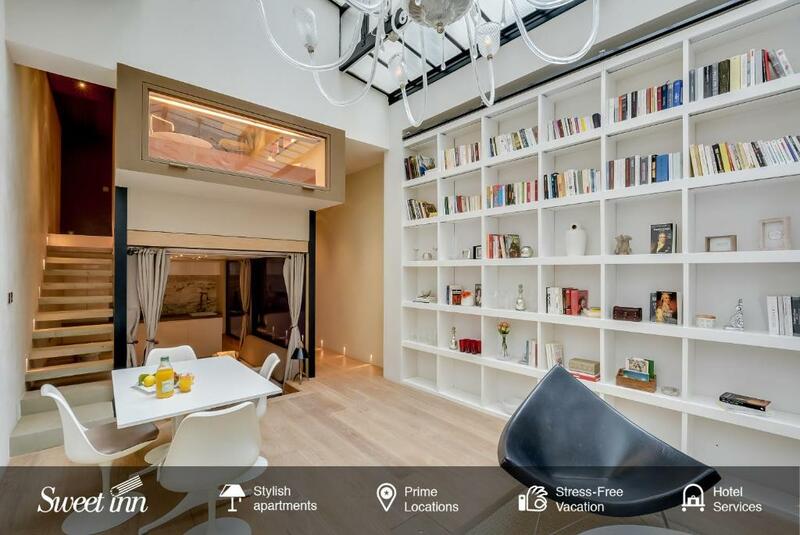 Located in Paris, this apartment features free WiFi. 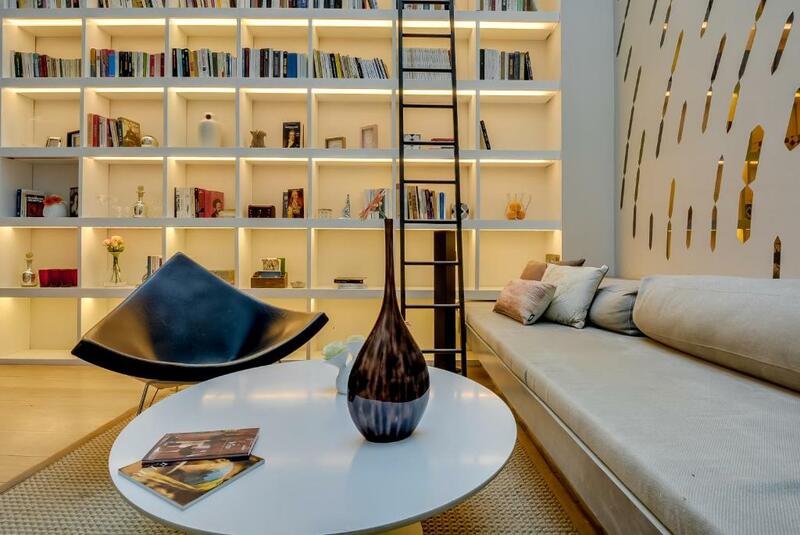 The apartment is 2,950 feet from Opéra Bastille. There is a seating area and a kitchen as well as a private bathroom with free toiletries and a hair dryer. A flat-screen TV with satellite channels is provided. AccorHotels Arena is 0.8 mi from Sweet Inn Apartments - Rue Du Dahomey, while Place de la République is 1.4 mi from the property. Paris - Orly Airport is 8.7 mi away. 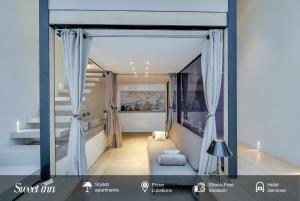 뀐 Located in the top-rated area in Paris, this property has an excellent location score of 8.0! 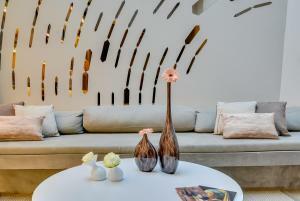 When would you like to stay at Sweet Inn - Rue Du Dahomey? This apartment has a kitchenware, washing machine and sofa. 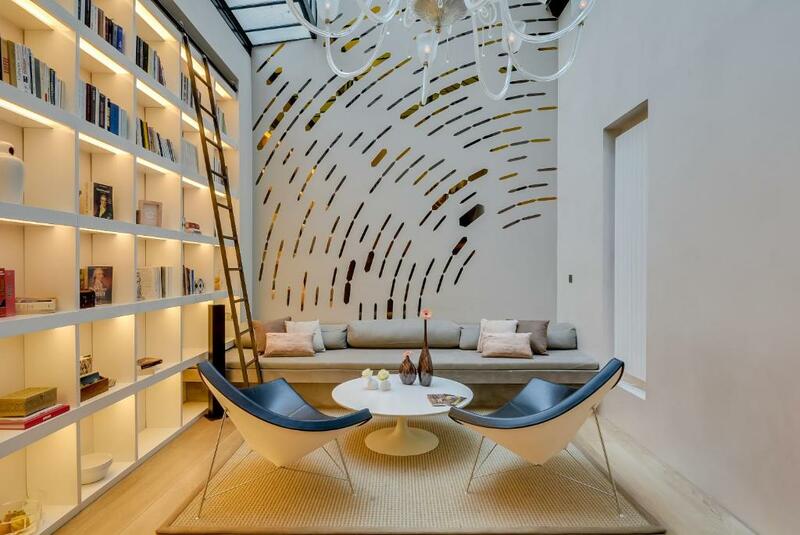 Located in the vibrant and historic heart of Paris, this stunning 1-bedroom designer loft apartment is close to many famous attractions and teeming with great nightlife, restaurants, cafes and shops. 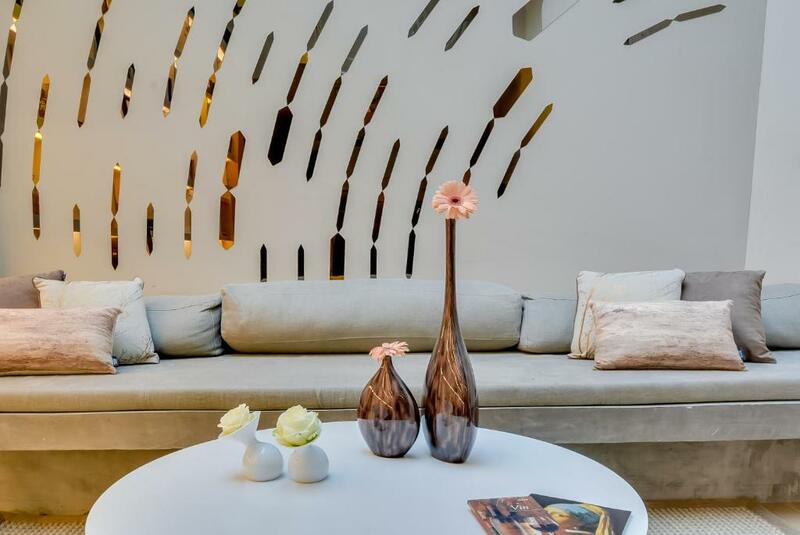 The reflective glass, natural stone, wood paneling and flowing curtains will make you feel right at home as you explore Paris like a true local. The loft bedroom and 2 plush sofa beds accommodate 5 guests in great comfort. It comes fully equipped with everything you need for a magical holiday. 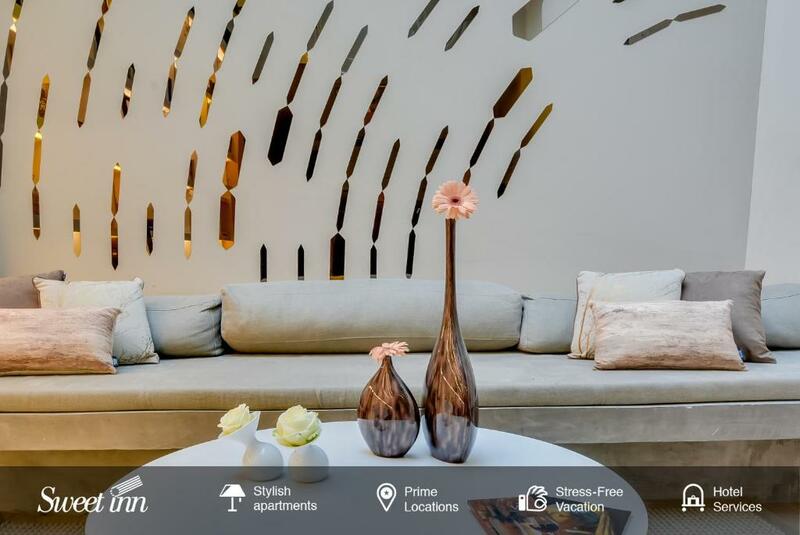 Sweet Inn offers over 500 stylish apartments for vacations and business trips in the most exciting European cities. We’ve hosted thousands of guests since 2014, so rest assured, you’re in good hands. 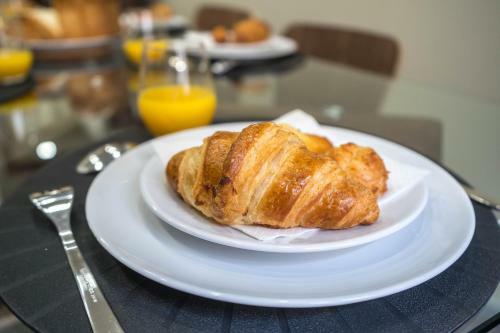 Our apartments are professionally designed for the ultimate comfort, with heavenly beds, the fluffiest towels, high-end toiletries, a Nespresso machine, fast WiFi and tons of other perks. A few more things you should know about Sweet Inn: in every city we have a City Lobby in a central location and a local team that will take care of you and share tips only a local would know. A team member will personally meet you at the apartment to check you in. We also offer personalized services to make your stay unique: airport transfer, housekeeping, full fridge, breakfast delivery, private chef and more. When you stay in a Sweet Inn apartment, you enjoy the best of both worlds - the independence and locality of an apartment, and the comfort and services of a hotel. One last thing: download our App after booking, it’s really great and will make your experience so much smoother. As close as you’ll ever get to medieval Paris, the Marais-Bastille district is a stunning area with pre-revolutionary buildings, upscale residences, the Jewish Quarter, and amazing boutique shops. It’s full of gourmet restaurants and cozy bars, and its labyrinthine streets maintain a peaceful old-world feeling. Home to bohemians and artists, this trendy area is one of the most romantic neighborhoods in Paris. Although its streets are relatively quiet, it’s still a great area for dining and nightlife. Known today for its wealth of designer shops, you’ll love exploring on foot here and it’s easy to get elsewhere in the city from here by bus or metro. 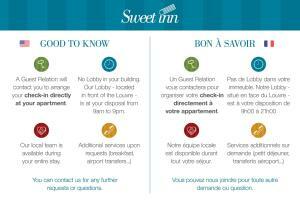 House Rules Sweet Inn - Rue Du Dahomey takes special requests – add in the next step! Sweet Inn - Rue Du Dahomey accepts these cards and reserves the right to temporarily hold an amount prior to arrival. Please note that check-in must be arranged with the property. You will be contacted by e-mail with information about this. 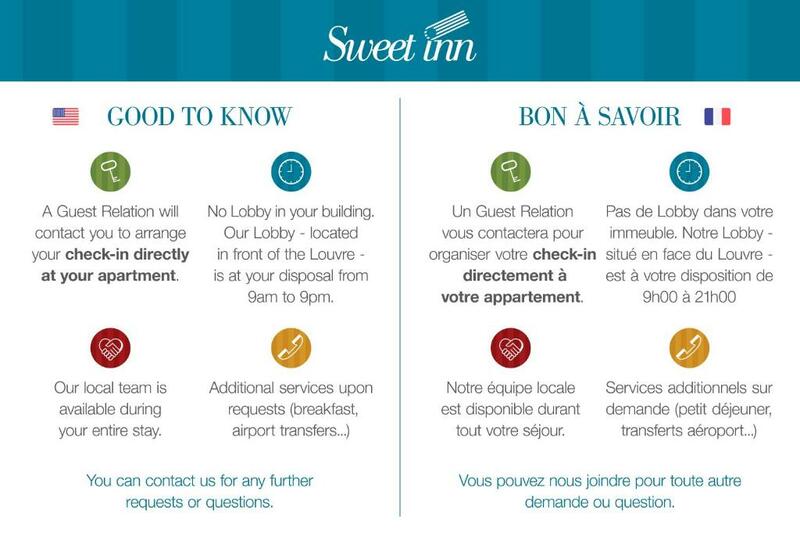 Please inform Sweet Inn - Rue Du Dahomey of your expected arrival time in advance. You can use the Special Requests box when booking, or contact the property directly using the contact details in your confirmation.